We can now publish virtual tours or “360 photos” right on your company page or in your News Feed. Your customers, friends, family – anyone can now discover your brand right on Facebook whether they are using a smartphone, tablet or computer. 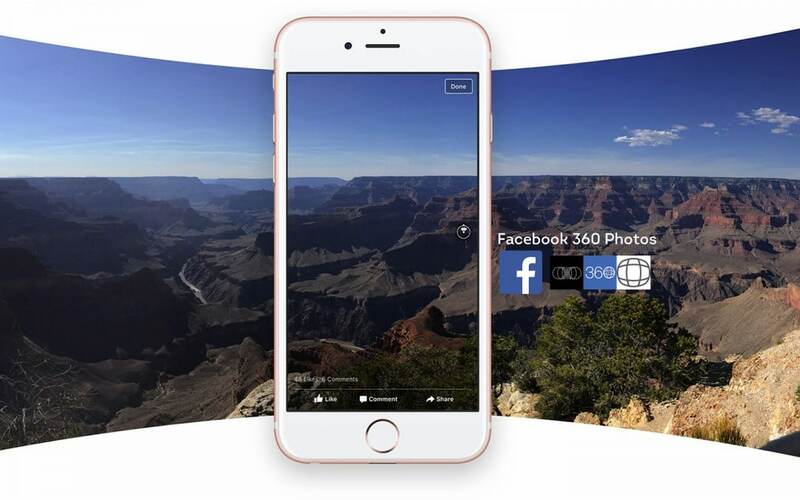 With 360 photos, people will be able to explore and experience moments on Facebook as if they were actually there with you, putting your audience right in the middle of the action, a truly engaging social experience that they will want to like and share. Beyond News Feed, people will be able to explore Facebook 360 photos in virtual reality with the Samsung Gear VR, powered by Oculus, by tapping “View in VR” while using a supported Samsung device. Why wait? Fill out our contact form and get in touch. Without having to shoot new photographs, we can repackage your existing virtual tour images so you can post them directly in News Feed or on your company page. Why wait? Complete our contact form to find out more and get even more value from your virtual tour. Want to see more? Head over to our Facebook page, like us and keep up to date with the latest news on Facebook 360 Photos.